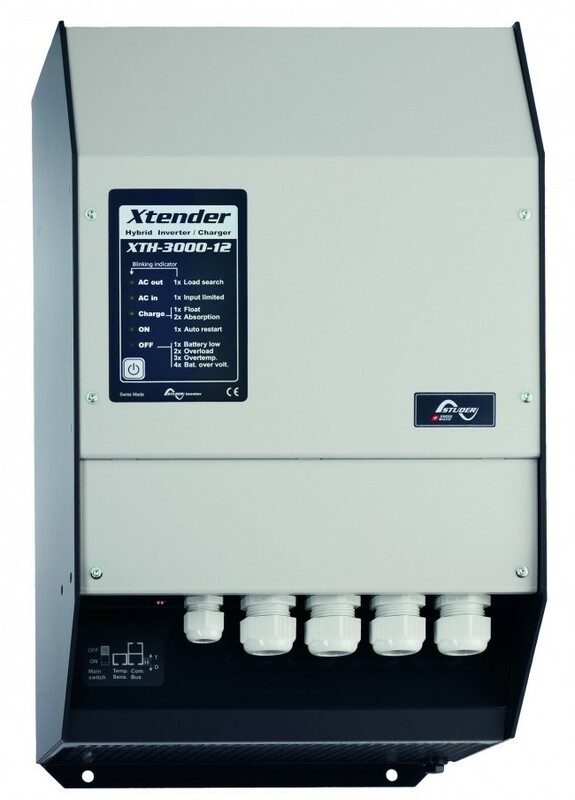 The Xtender series is comprised of three groups by power level corresponding to the XTS, XTM and XTH models. Whether configured individually, in parallel, split-phase, or three-phase, these devices allow for complete flexibility with respect to the desired energy system concept. With its sophisticated software, the Xtender can be used in a wide range of applications. 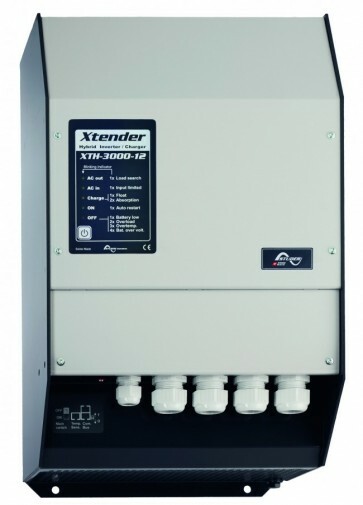 The Xtender series products are ideal devices for specific markets that need revolutionary solutions with all types of battery techStuder Sinus-Inverter XTH5000-24nologies.